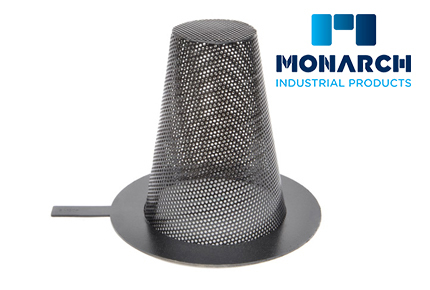 Cone Strainers are installed between flanges and work as a temporary and in some applications, a permanent filtering device. Generally used as Start Up or Commissioning Strainers and can be custom designed to suit your application. 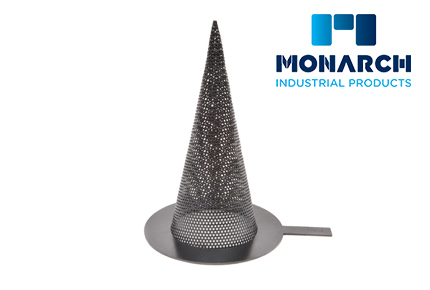 Basket or Truncated Cone are installed between flanges and work as a temporary and in some applications, a permanent filtering device. Generally used as Start Up or Commissioning Strainers and can be custom designed to suit your application. 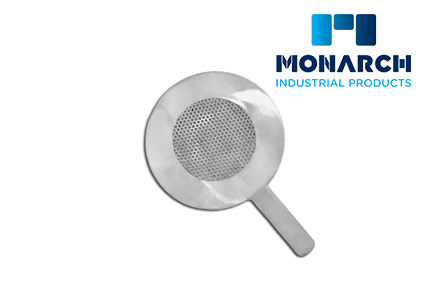 Plate Strainers installed between flanges and work as a temporary and in some applications, a permanent filtering device. Generally used as Start Up or Commissioning Strainers and can be custom designed to suit your application.